Paper Crafty Creations: Little Blue Button March 2016 Release: "Magnolia"
Little Blue Button March 2016 Release: "Magnolia"
Hello crafty friends! It's time for the next release at Little Blue Button Stamps! For my project, I used the image called "Magnolia" from the new release. Perfect for all kinds of occasions! I hope that you like my creation! I colored the image in my copic markers. I used a 5.5" card base and then added some shaped die cuts for the patterned paper over that. The image is framed in a die cut made by Lifestyle Crafts from the Spellbinders "Fancy Ovals" Die Set. The square is from Lawn Fawn's "Small Stitched Square Stackables" die set. The vine is made by C.C. Designs, but has been discontinued. Thank you for stopping by today! 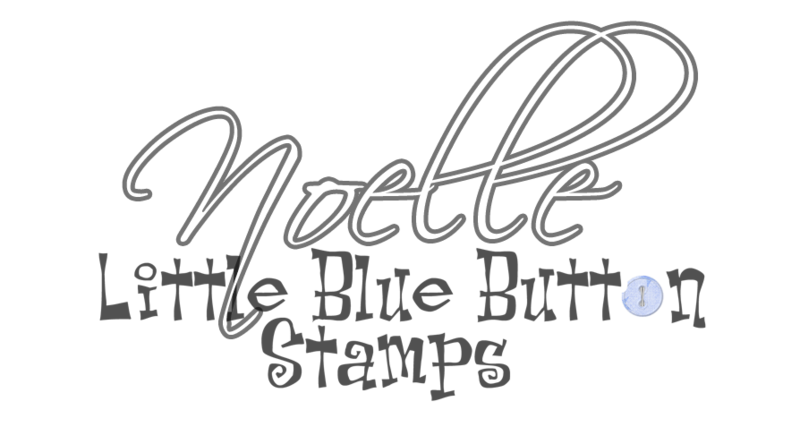 Feel free to leave some comments and be sure to check out the entire new release over at Little Blue Button Stamps! Little Blue Button Blog Hop: "Love Post Charlie"
Little Blue Button Crafty Monday: "Kimono Girl"